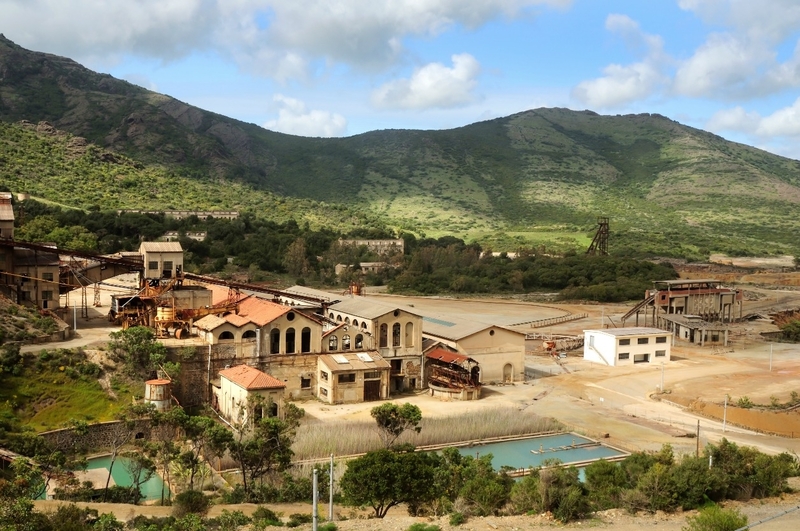 This complex, which was, for decades, the heart of the mining industry in the south-western part of the Island, is now the fundamental nucleus of the Geo-mining park of Sardinia, proclaimed a UNESCO World Cultural Heritage Site. 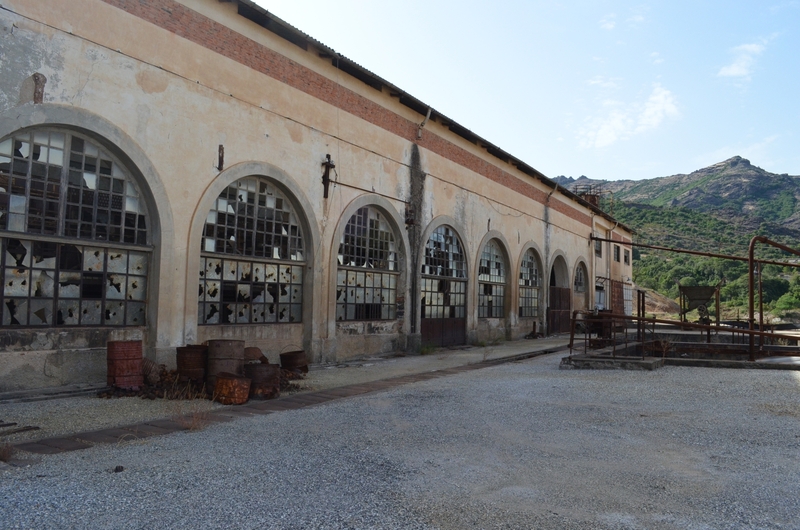 Montevecchio is a monument complex of industrial archaeology in the heart of Medio Campidano, between the territories of Guspini and Arbus. It includes the extraction and processing sites, the town of Gennas Serapis and the management and services headquarters. 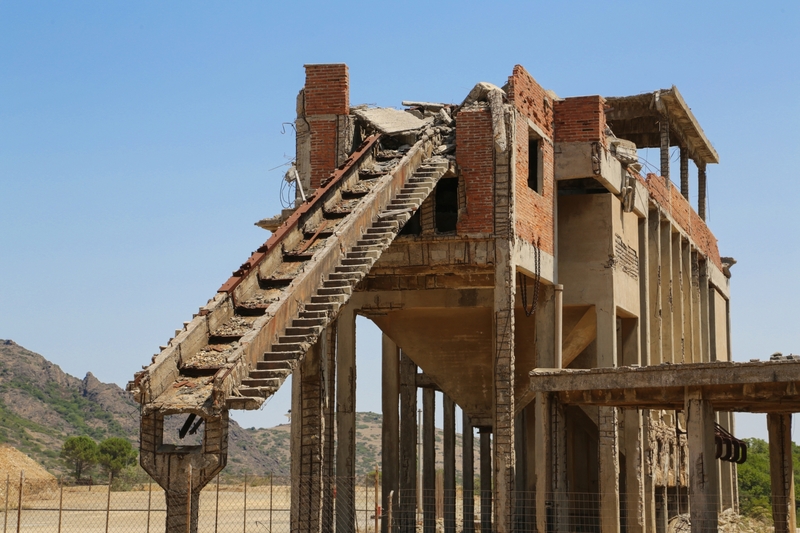 From the humble dwellings of the labourers, the luxurious management building and the operational units, the mines are surrounded by wonderful nature not far from the beaches of Costa Verde and, in particular, the desert-like dunes of Piscinas are just a few hundred metres away. It is a captivating environment, in which extraction activities went on for a century and a half: from 1848, when Carlo Alberto (King Charles Albert of Sardinia) signed the concession for exploitation, until 1991. 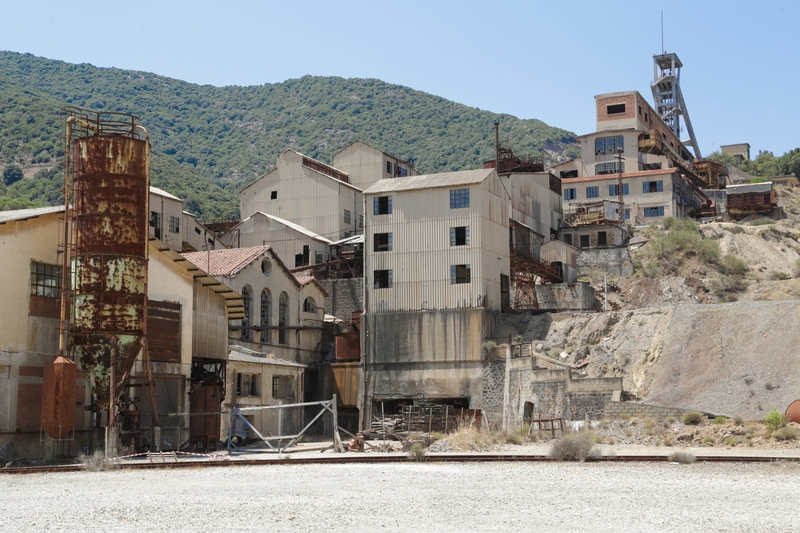 In 1865, with 1100 labourers, it was the most important mine in the kingdom. 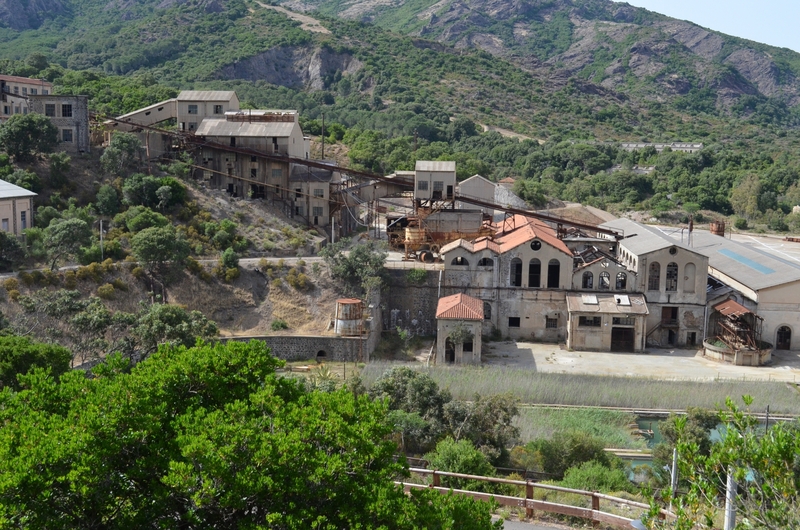 Today it is one of the eight sites in the Geo-mining park of Sardinia, as well as being a UNESCO World Heritage Site. It is possible to visit it via four itineraries. The 'Palazzina della Direzione' (Management Building) tour takes place inside the building, later used for administrative functions, belonging to the Giovanni Antonio Sanna family, the owner whose intuition led to the deal of the century. The building, with its rather classical shapes, tells the story of nineteenth century middle-class life. The Blue Room is the most sumptuous room and is used for receptions: it evokes memories of parties, music and dances. In the attic, there is the kitchen and the modest servants' quarters. The 'Sant'Antonio' tour takes place along the tower of the extraction well and the miners' lodgings; the 'Officine' (Workshops) tour will accompany you through the spaces supporting extraction (mechanical workshop, foundry, forge, models room), retracing the stages of work in the mine; the 'Piccalinna' tour unwinds through the San Giovanni well and the winch and compressor rooms. The extraction machine preserved here represents the only example of mining archaeology in the world.